Creating a beautiful, healthy smile is one of the things we do best! 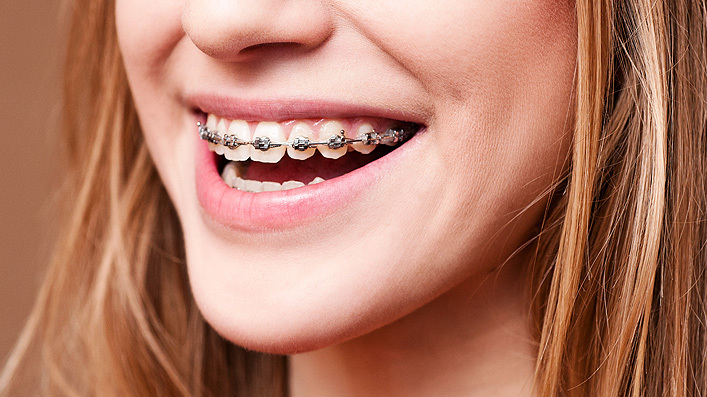 Our orthodontists treat children and adults, correcting a variety of issues (including improper alignment of teeth, overcrowding and uneven spacing) using the industry’s most advanced technology. 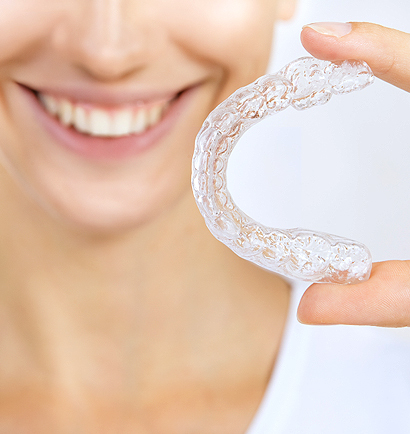 We’re also experts in modifying jaw bone dimensions using splints to improve and enhance the shape of your child’s mouth.